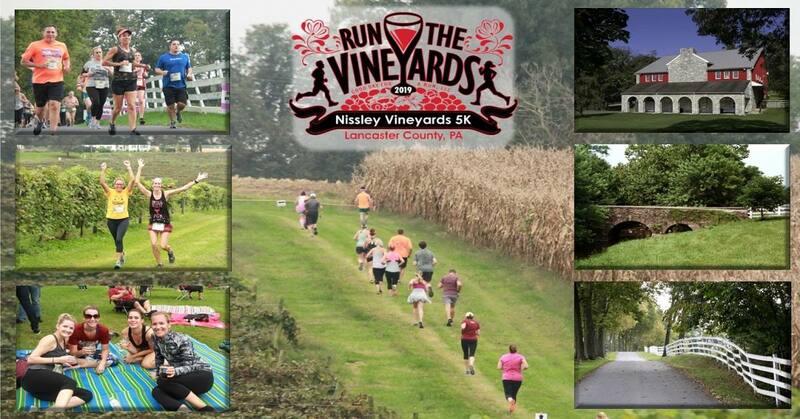 Run for Wine at Nissley Vineyards in Lancaster County! 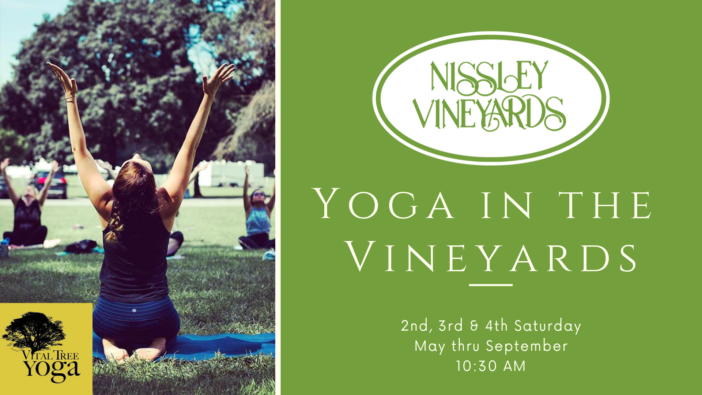 Enjoy a Scenic Course, Complimentary Wine, Live Music, Great Swag and Fun All Day! 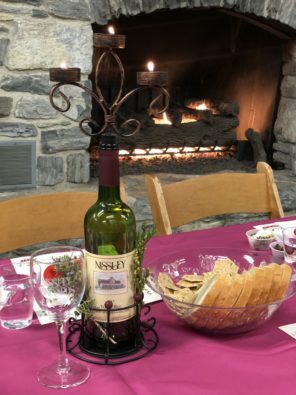 Enjoy running this scenic and historic property in Lancaster County at the magnificent Nissley Vineyards. Finish with a post run celebration on the lovely lawn and patio next to the beautiful 18th Century buildings. Walkers welcome to participate in this event (must be registered). Walkers start at 9 AM behind all runners. 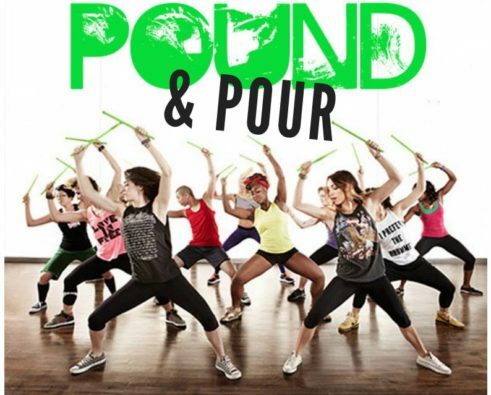 Organized by Good Day for a Run.